China high copy samsung mobile i9500 hard reset and pattern unlock process. 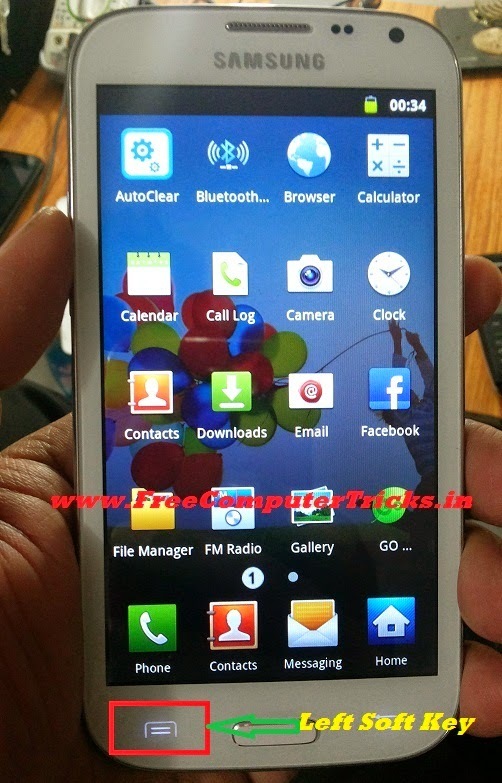 how to pattern unlock china samsung i9500 with key and with the help of Android Multi Tool. Android Multi Tool how to enter into Recovery Mode. The below is the procedure to hard reset and pattern unlock of samsung high copy china i9500 with Android Multi Tool to wipe data/factory reset. 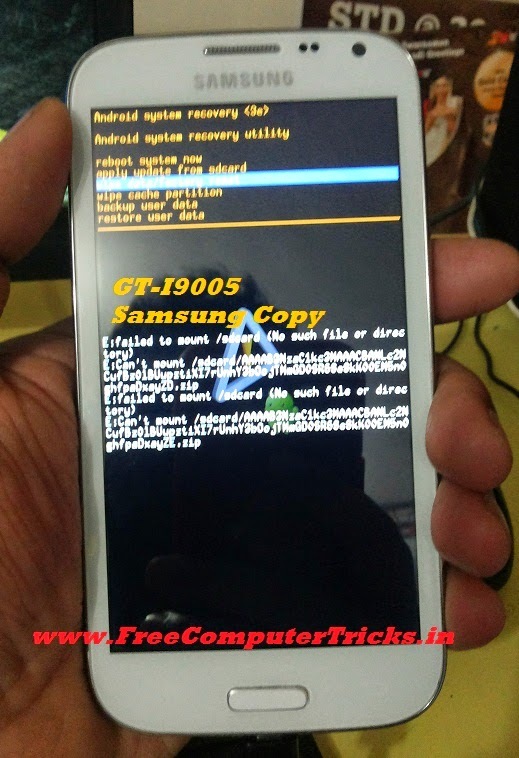 Note : For this trick the phone should have enabled USB Debug, in the Samsung copy china i9500 has already enabled the USB Debug so not to worry this trick will work on this model to hard reset/pattern unlock with entering the Android recovery mode. In this method all the data will be erased on the phone. Go to Device Manager of the Computer if you See Android Phone and Android ADB Interface, (See the below screenshot) that means the phone has enabled USB Debug Option, then you can easily use the above trick to unlock pattern or hard reset the phone.